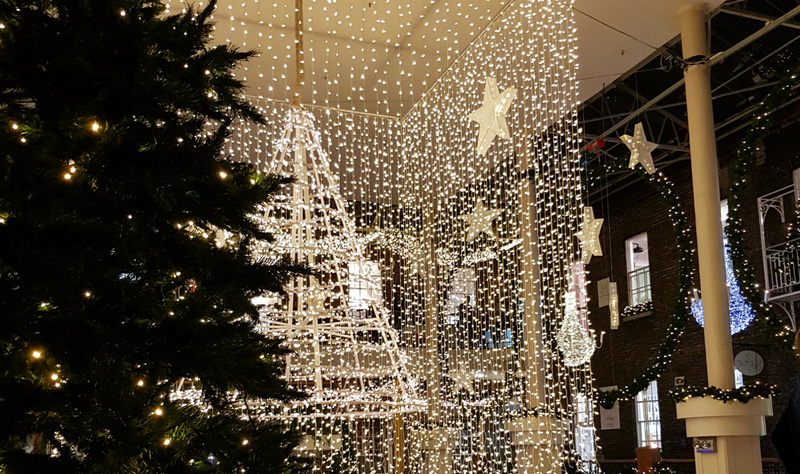 Christmas is in full swing at Powerscourt Townhouse Centre, as this Thursday they celebrate their charity campaign for Simon Community. 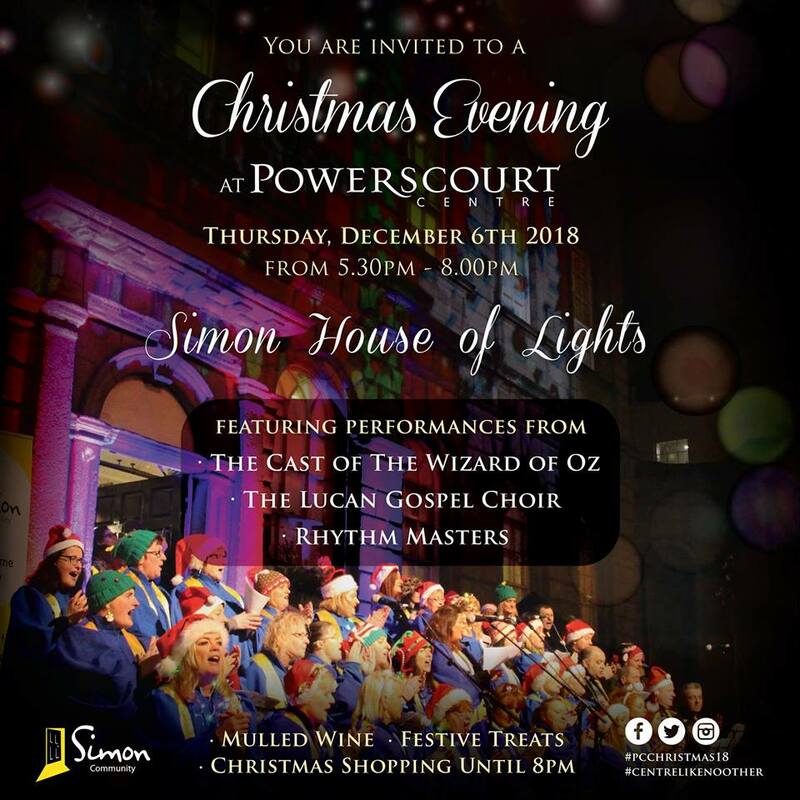 A wonderful centre full Irish businesses and unique boutiques, Powerscourt Townhouse Centre will see the Simon Community House of Lights Campaign on the façade of the centre this Thursday 6th December from 6.30-8pm. Hosting an event for the public to coincide, there will be a showcase of special guests and performers including the cast of The Wizard of Oz, the Lucan Gospel Choir, and Rhythm Masters. The shopping centre will be filled to the brim with late-night shoppers too as they elongate their opening hours until 8pm. All shoppers can enjoy the buzz of the festive activities and delicious complimentary mulled wine too. 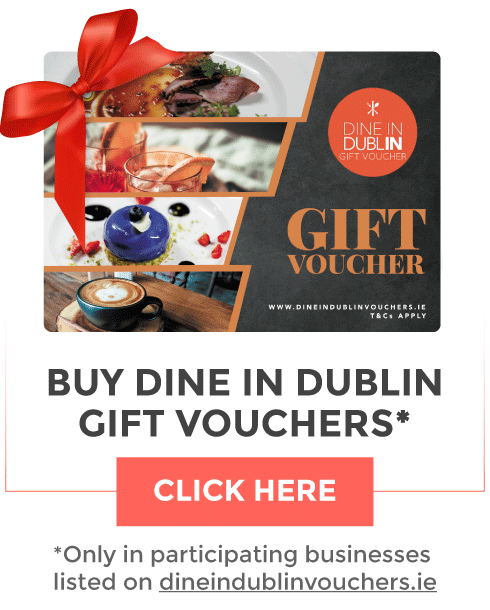 So whether you come to enjoy the live performances, do your Christmas shopping or to eat in one of the cafés or restaurants, Powerscourt Centre is like no other, that's perfect for the whole family this Christmas.